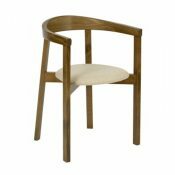 Forest Contract have supplied the Pret a Manger store in London Euston station. 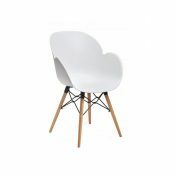 Cafe chairs and tables were delivered to the venue earlier this year. 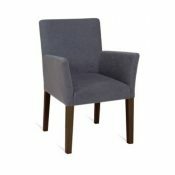 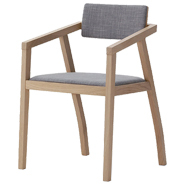 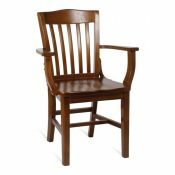 We offer a versatile and wide range of arm chairs available in a variety of materials. 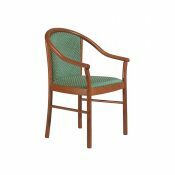 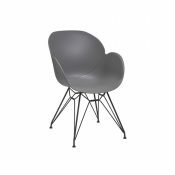 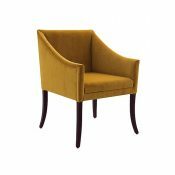 Within our range of arm chairs, we have an assortment of contemporary designs that are available in a large selection of materials, from which, they can be upholstered in. 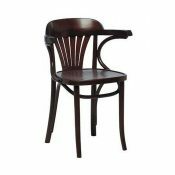 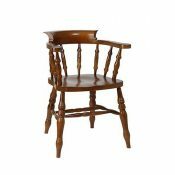 We also manufacture traditional style arm chairs; all of which can be sprayed to any of our standard wood finishes. 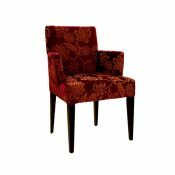 Our upholstered arm chairs are covered in a contract fabric of your choice or alternatively we can upholster them in your own sourced fabric or leather. 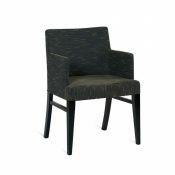 Arm chairs are a perfect addition to venues such as restaurants, cafes, bars as well as conference rooms and reception areas. 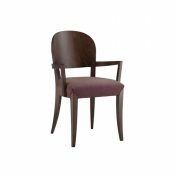 We offer a wide range of different and distinctive designs; to ensure you find the suitable arm chairs for you. 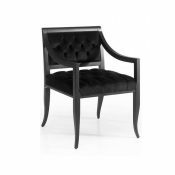 Check out our Manor Hotel Armchair to see one of our best selling armchairs in action. 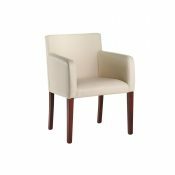 Within our arm chair range, we have some designs that are stackable which is great for saving space and ideal if you have a multi-purpose venue. 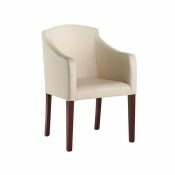 As well as offering indoor arm chairs to our customers we also offer outdoor, weather resistant arm chairs. 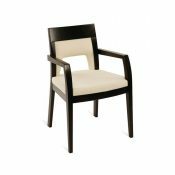 Outdoor stackable arm chairs are perfect for outside seating for venues, giving you the option to bring them inside when needed. 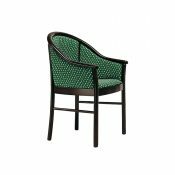 We endeavour to ensure that we can offer you the perfect chair; which is why we offer a bespoke design service where you can customize and design your own arm chairs to meet your unique requirements.